K5x Water boxer engine belly guard. This is the stock belly pan that came on the GS and GSA. 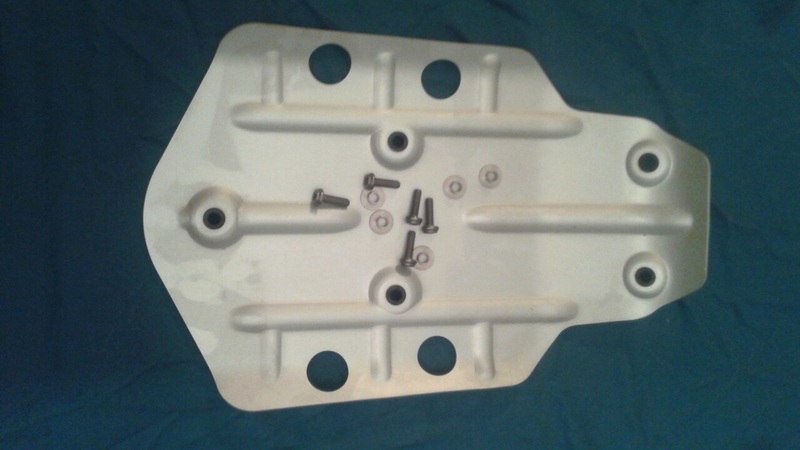 It comes with the hardware for the skid plate and to attach it to the brackets installed on the engine.